Living with anxiety and depression since she was 12, Jessica Morris was described as the girl who was ‘afraid of everything’. In the years since her diagnosis she has travelled extensively and found that, though it is a significant part of her life, depression doesn’t define her. Faith in God and the support of family, friends and professionals have enabled her to live a life she once only dreamed of. Read the story of Jessica’s ‘beautiful, terrifying, mundane, adventurous and exhilarating life’ and be inspired. The EXPANDED EDITION of When Hope Speaks features 13 new stories. Available exclusively on Amazon Kindle. The original edition of When Hope Speaks is published in soft cover by Salvo Publishing. 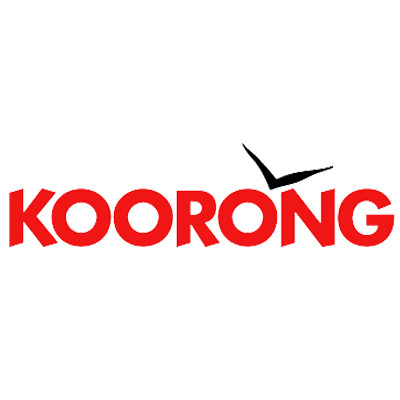 Available at Koorong stores Australia wide. 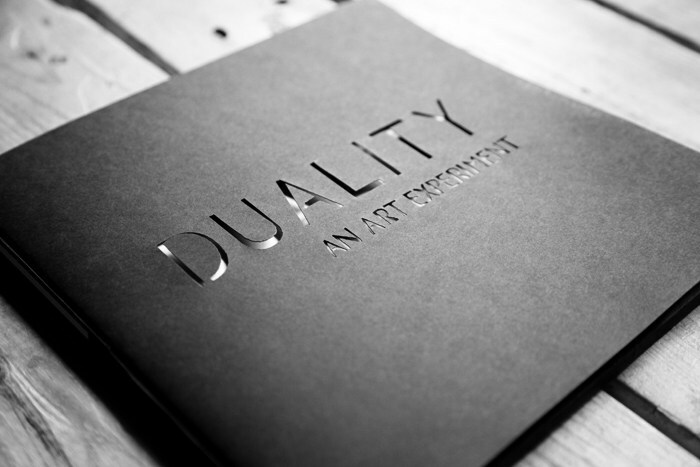 Duality is an art experiment that binds a passage of words into two different narratives. With the intent to explore this concept, the Vancouver based Duality team paired 25 of Melbourne's emerging and established artists to contribute to this exploration. Twenty-five writers, poets and songwriters shared a sentence, a lyric or a scribble from their note book. The words were then anonymously paired with a visual artist along with a blank archival rag sheet and seven days to bring tangibility to their words. 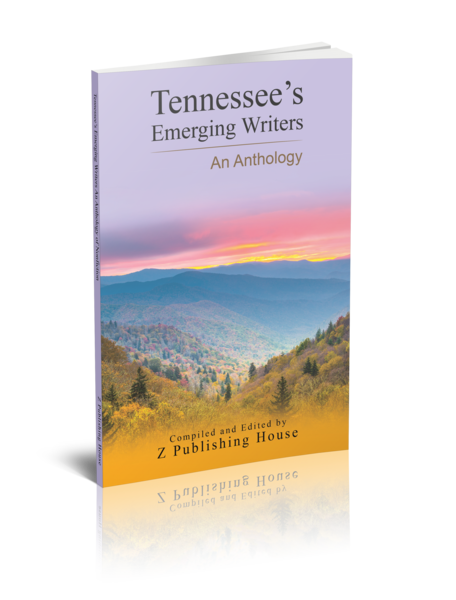 In Tennessee's Emerging Writers: An Anthology of Fiction, Tennessee's most promising up-and-coming authors have the chance to share their own words. Covering a wide array of genres ranging from literary fiction to satire, mystery, comedy, science fiction, and more, these young talents will amaze you. Containing one story per writer, this anthology is a compelling introduction to the great wordsmiths of tomorrow. Changing any habitual behaviour can be difficult to achieve without significant support. Addressing your physical, mental, emotional and spiritual health, The Go 30 Days Alcohol Free Challenge Guide is a holistic approach providing you with daily support to complete your 30 days alcohol free. Be daring and step outside your comfort zone. Explore and practice different ways to behave. Discover the 'real you'.